The goal of all marketing strategies is to get more customers. This is particularly challenging on mobile devices because users are unique, impatient, and constantly on the go. That’s why we’ve come up with a list of five ways to effectively optimize your mobile marketing tactics. Take a look at what your business needs to be doing today. Many businesses require users to login or set up a user account to access content on their website. However, people get frustrated when they have to fill out these forms on their mobile devices. Mobile users are always in a hurry and might not visit your business’s website if it takes extra effort on their part. Therefore, one marketing tactic to keep mobile users on your site is to have a user form that autopopulates with their information. 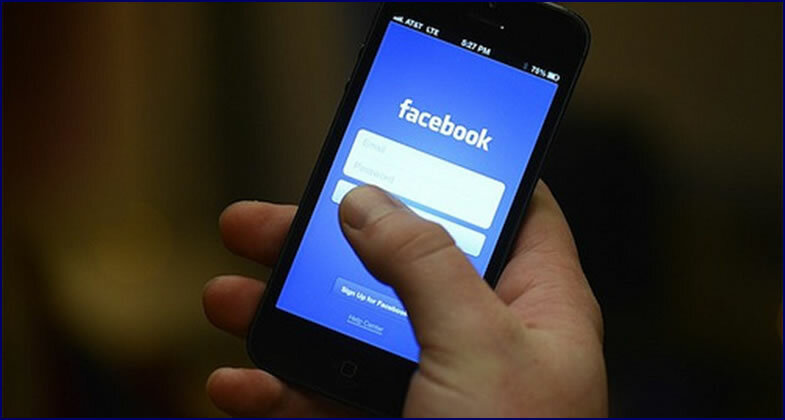 For instance, you can have users simply login with their Facebook accounts. That way you still get valuable user information, but users don’t get annoyed with a cumbersome process. People are always looking for good deals, so one mobile marketing strategy is to create a customer loyalty program to reward users for visiting your website and doing business with you. For instance, you can send text messages with promotions that users can redeem in-store or online through promo codes. You can also offer a discount to users simply by logging in on their mobile device, such as 10 percent off of everything. One company that effectively created a customer loyalty program is JoAnn Fabric. They text promotions and discounts to users weekly. One of the most challenging things about designing webpages for mobile devices is all of the different screen sizes. You have to create responsive designs that adjust for all users, and you even have to plan for new smartphones. However, this makes marketing even harder because you need to have a call to action on your mobile website, but it can’t be the first thing users see. You must find a balance between placement, size, and actionable copy. Make your call to action prominent, but don’t let it distract or hurt your business reputation. Mobile users are action-oriented. When they pick up their phones, they have a plan to open an app, make a call, send a text message, take a photo, or some other action. Therefore, you want to do everything you can to make these actions easy for your users. One of the best mobile marketing strategies to do this is to make your phone number clickable. People are not going to spend the time to quickly memorize your business phone number so they can type it into their phones to make a call. They also aren’t going to spend much time looking for your business information. If it’s not easy to find, they will quickly move on to another business. Right now, users are obsessed with their online privacy. Gain the trust of your mobile users by allowing them to opt-in or opt-out of certain services. For instance, allow users to use your promotions without revealing their location. Or let them choose how much information they are willing to share with your business. Users are also concerned about their credit card information being hacked — it’s happened a lot lately; just look at Home Depot. A good marketing strategy is to let your users know they are protected, so they aren’t afraid to do business with you. These are just a few marketing tactics that are effective with mobile users. However, it’s important to realize that every business is different and has unique goals. Therefore, you need to carefully analyze the strengths and weaknesses of your business to come up with the best mobile marketing tactics for your business. Be creative! Mobile users are constantly evolving in the way they interact with businesses.